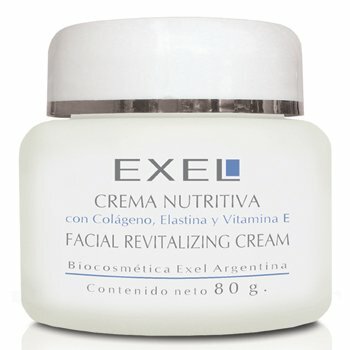 Highly nourishing and emollient cream with Vitamin E, which helps to minimise the appearance of premature skin ageing. 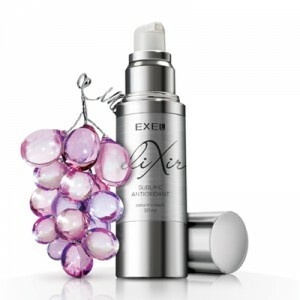 Hydrates and firms the skin for a radiant complexion while helping to keep the natural elasticity and tone of the skin. 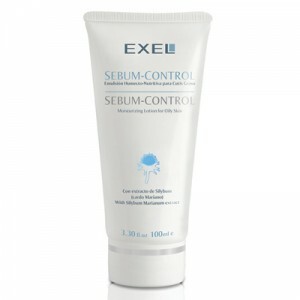 RECOMMENDED FOR: normal, dry, combination dry and ageing skin. INGREDIENTS: Collagen and Elastin amino acids, Vitamin E and Urea.